This year we have a wonderful line up of prizes from Brod and Taylor, MockMill, Zatoba, Baking Stone Co and Northwest Sourdough. Several of the companies will also being doing special discounts on their products just for you, so you can purchase some early gifts for your loved ones. All you have to do is to make a comment on this post. A random number generator will be used to select the winners. It would also be nice if you made a comment or “liked” the Facebook pages of the donor companies to show our support and encourage them to donate to our future giveaways. 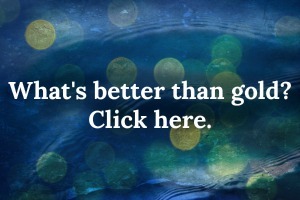 You will find links to their pages below. 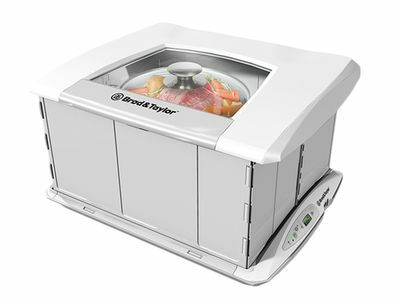 Brod & Taylor has donated a new item from their product line, a Slow Cooker/Proofer. 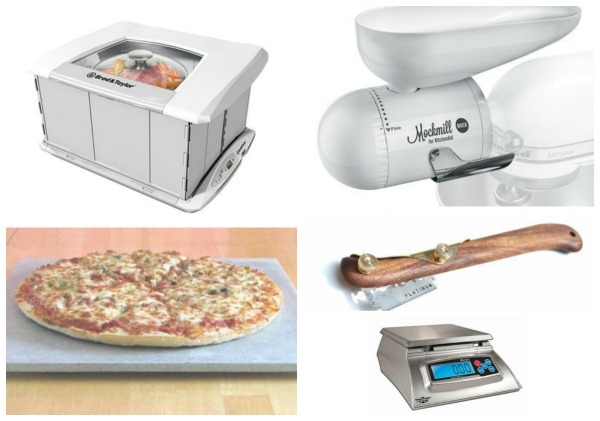 Their new proofer design will enable you to not only proof your dough, but you can use it as a slow cooker as well. Not to mention being able to make yogurt, melt chocolate and other uses that require controlled heat. 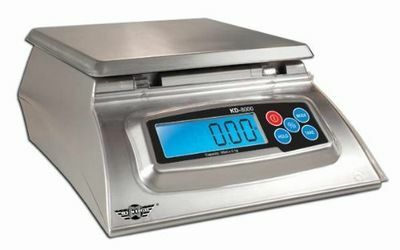 Check here to visit Brod & Taylor and read about their new Proofer. Visit them on Facebook. Mockmill has donated one of their Mockmill grain mills. It is used with a Kitchen aid to grind whole grain berries into different grinds of flour. I have one and it is terrific. 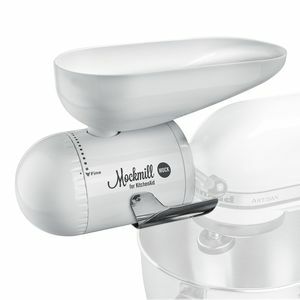 Mockmill is offering a whopping $50.00 discount! for the Mockmill to my followers during this giveaway. To get the discount go to their online store and enter the code Teresa1 at checkout. Zatoba has a variety of fun baking and fermenting products ( the owner is my son). 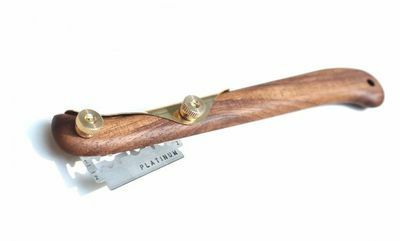 Zatoba has donated a handcrafted Black Walnut Lame and to make it even more unique they will inscribe the winner’s initials on the lame, making it one of a kind. Vist Zatoba to see their lames and other great products. Like them here on Facebook. Zatoba is offering a 15% disount on all of their items in their store with the discount code TERESA entered at checkout. The Baking Stone Company is offering one of their fabulous Fibrament baking stones for this giveaway. I’ve used one of their stones for 11 years now and LOVE it! 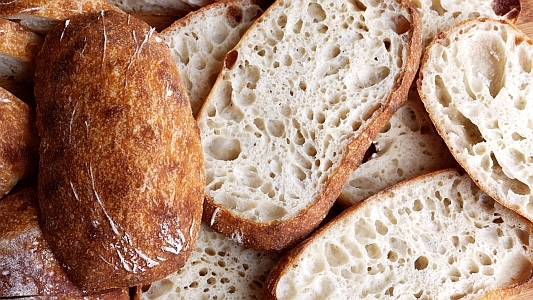 Their stones are thick and hold the heat really well contributing to a great oven spring in your bread. Visit the Baking Stone Company to learn more about their baking stones. Like them here on Facebook. For a $5.00 discount during this giveaway enter the code SD5 during checkout. 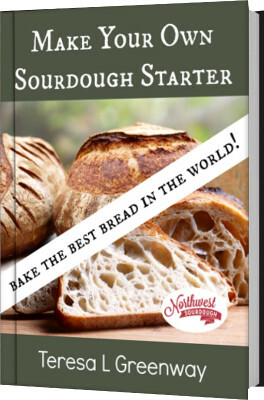 Northwest Sourdough (me) is offering a KD 8000 baking scale. As many of you know, I use this scale in my own baking and promote it whenever I can, it’s a great scale for the home baker. You’re already here so no need to give you a link to visit me 😉 but you can like my business page on Facebook and join my baking group Perfect Sourdough. Because most of these items are large, international shipping will have to be paid by the winner if they reside outside of the continental USA. I will be offering a super discount for all of my online baking courses during this giveaway they will all be discounted to only $10.00!! Use the code HAPPY10 to join any baking course for only $10.00. It’s a great time to purchase the gift of a baking course, for yourself or a loved one. 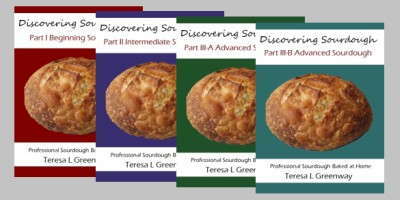 Go here to see all of my online baking courses Sourdough Baking Courses. To enter this giveaway, just make a comment below. 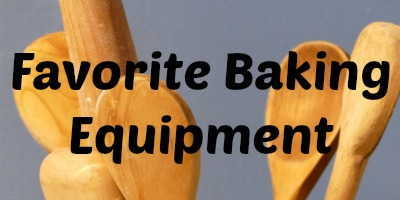 Comment on your favorite bread, what you’re planning to bake for the holidays or anything. Just make a comment (scroll way down until you see comments).